tilemap - Find a path with a minimum number of laps on a grid? - New and Fresh Private + Public Proxies Lists Everyday! tilemap – Find a path with a minimum number of laps on a grid? There is a path, generated by my implementation of A*, or diagonals are not allowed, and the the heuristic is the distance from Manhattan. 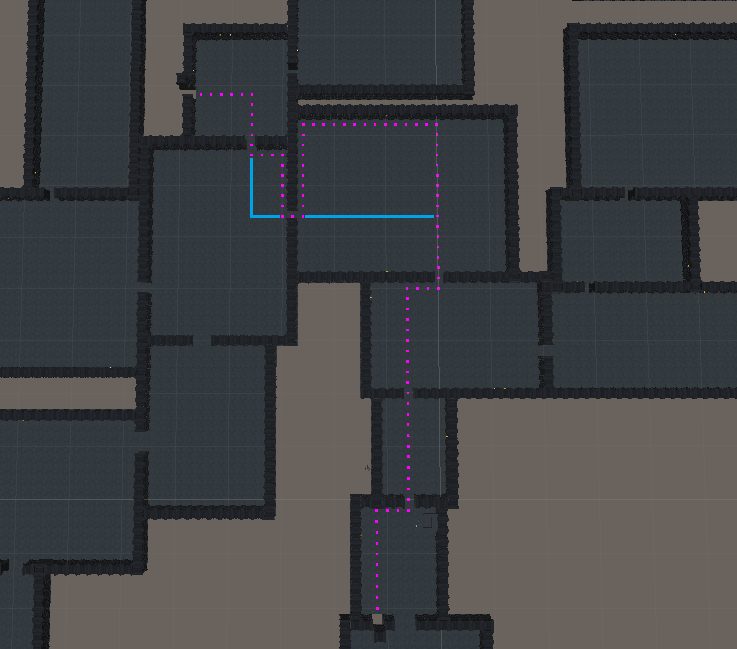 Is there a way to always or almost always find a path with the least bends? Even though it's a a little longerand even if that costs more calculationthere. Or is there a way to algorithm "corrects" a path later? As in the picture below, cut these long detours and replaces with those blue parts. My current version is far from optimal, both in length and cornering. it does not go in the same direction as the line made from the 2 previous tiles. But that did not help either. Next Next post: internal storage – What data does the Google Drive app contain in an Android smartphone?